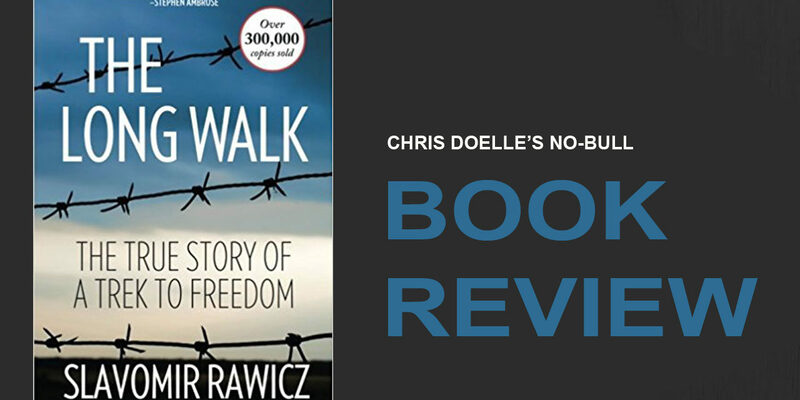 I read the book The Long Walk: The True Story of a Trek to Freedom by Slavomir Rawicz. At several points during the reading, I questioned the book. 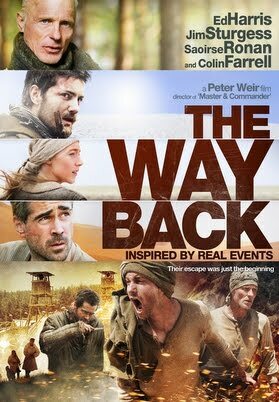 The first time, I thought, “This sounds like a movie I saw.” Turns out, it was the basis for the 2010 film The Way Back (right) starring Collin Ferrell and Ed Harris I had seen. For the record, the movie didn’t follow the book at all. As the book went on, I questioned the voracity of the “true story” time and again. The improbabilities just kept piling up. Being prisoners in a Siberian gulag, the group walked on foot over 4,000 miles through the frozen tundra, the Himalayas and the extreme heat of the Gobi Desert. Time and again, they ran into helpful enemies, outrageous luck and just oddness. A massive deer trapped by its antlers just when they needed food. A bear playing a tune on a cracked tree trunk. And yes, an abominable snowman (Yeti) couple. After finishing the book, which was much more fantastic than the movie, I had to look into the claim of being a true story. It appears that many experts now doubt that it was anything more than fiction. Regardless, it was a fun story. That doesn’t mean I am going to suddenly start reading a lot of fiction. It was nice for a change, but I still prefer reality. What about you? What do you read?